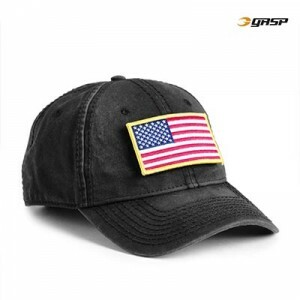 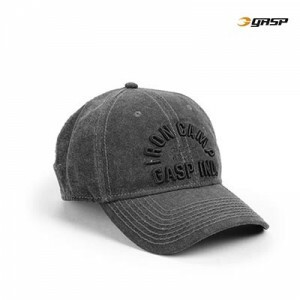 Round leather badge with GASP logo. 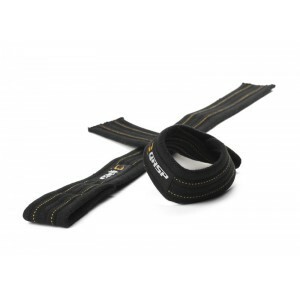 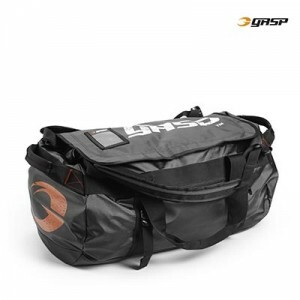 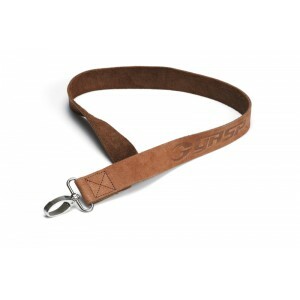 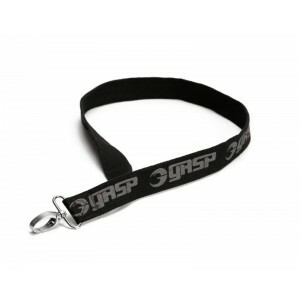 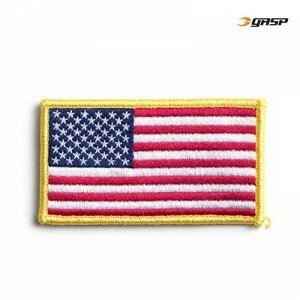 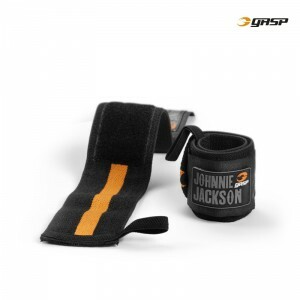 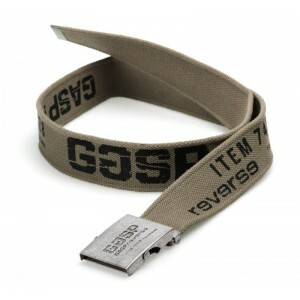 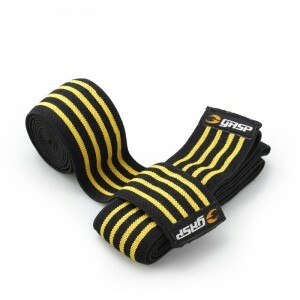 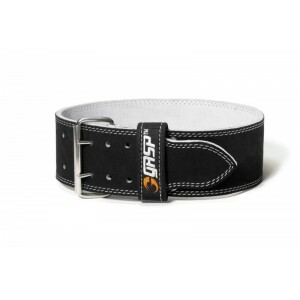 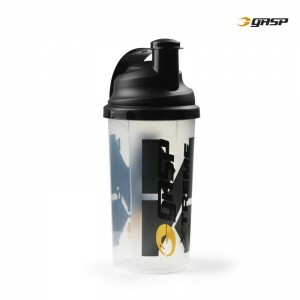 Proudly wear your GASP colors around your neck and keep items at hand without using pocket or gym bag space with the ‘Canvas Keyband.’ Made of heavy cotton canvas, this lanyard is perfect for the gym or expos. 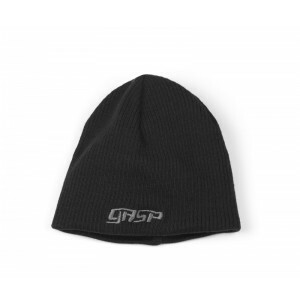 Beanie for gym & street use! 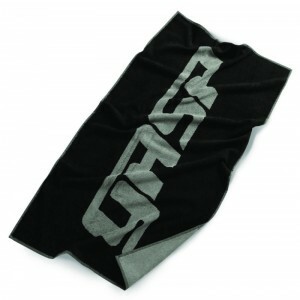 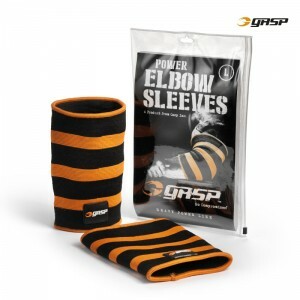 Basic design with a good fit, made in a mixture of wool and acrylic to get a good shape even after a heavy leg routine. 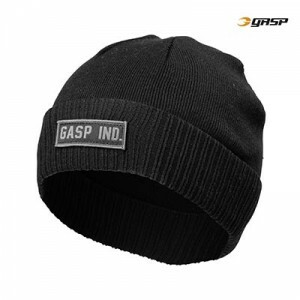 Small GASP embroidery in front.